Essay Rewriter has been imagined as a powerful paraphrasing program that will help students save their precious time. Giving your best to something simply isn’t good enough – there is no time to do all the tasks simultaneously and there is no way that they are all going to be high quality. Essays are usually the area where people try to save time. Many students just borrow somebody’s work and just put their name on it. This brings too much risk with it and Essay Rewriter is conceived with the idea of securing students from being accused of plagiarism. 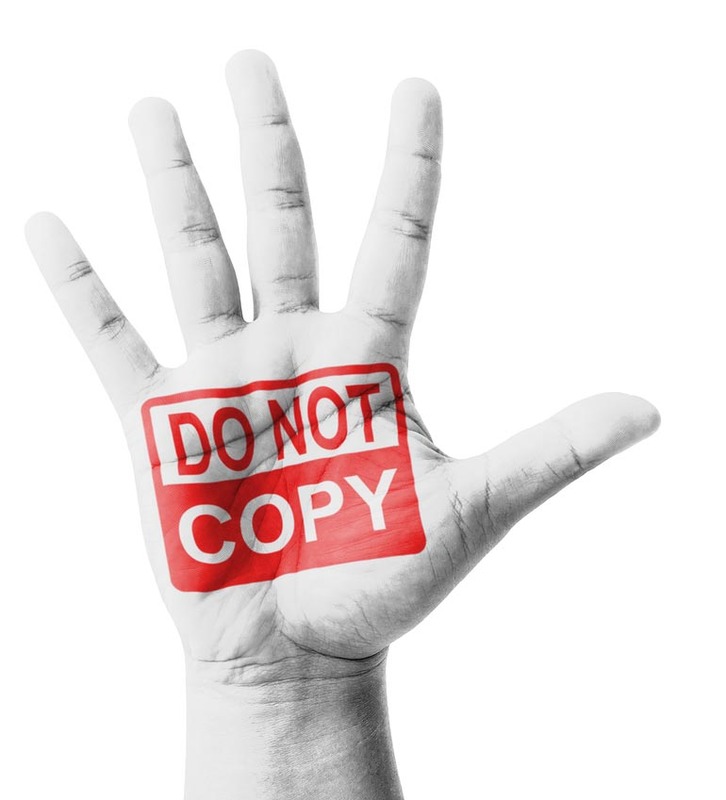 Many teachers are using the benefit of CopyScape to check if their students have used some internet source of plagiarized content. Essay Rewriter is effectively changing the original text so it is 100 percent new and plagiarism free (in the end, if you don’t believe it, you can check it on CopyScape by yourself). Taking someone’s work and making a completely new content but with same meaning may sound as a mission impossible, but once you try this software, you will no longer have a need for an endless search of the internet and time spent in the library. Finding some perfect essay and rewriting it on your own can also be a difficult task, but difficult tasks are easily performed with the Essay Rewriter. Manual mode in the Essay Rewriter provides you with total control of the paraphrasing changes that are being made to the original text. Different synonyms are offered and you also have the possibility of adding words or changing the construction of a sentence on your own. This is a very useful feature when you don’t have enough, but you still have some time and you want to have some influence on the text. Automatic mode is perfect for those who are always late with everything and with the essays too. Just one click and the original file will be transformed into a new one. No longer will you worry about the deadline. The number of people using it is the best advertisement for this software. Nearly half a million essays have been rewritten only in the first year of existence and the number of users registered is increasing immensely every day. You should join the community and at least try everything this paraphraser software has to offer.